The materials most frequently used to production these sheet metals are stainless steel AISI 304-316, stainless steel, aluminium and any other material suitable for perforation. Our slotted perforated metal is extremely versatile and lightweight and is ideal for several applications, including screens, diffusers, guards, filters, vents and more. We carry a diverse selection of staggered or straight row patterns in a wide variety of hole sizes, gauges and materials. In general it is advisable to use a hole size larger than the material thickness. The closer the hole size and material thickness come to a 1 to 1 ratio, the more difficult and expensive the process is. Dependent on the material type, smaller hole size to material ratios can be achieved. The minimum diameter we can fabricate is 0.8 mm to 4 mm thickness. If you require a die that isn't already in our die bank, our experienced tool and die makers can quickly make exactly what you need at a reasonable cost. Contact WANNUO WIRE MESH to receive your no-obligation slotted hole perforated metal quote today! WANNUO WIRE MESH offers top-quality slotted hole metal products that can meet your performance, durability and visual requirements. 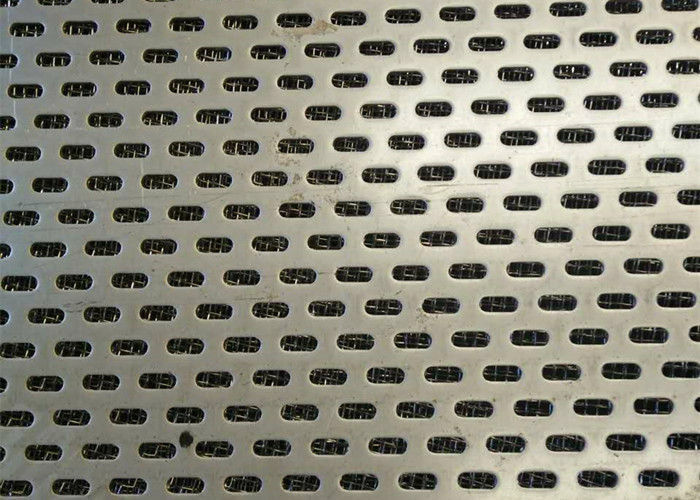 Additionally, you can select from various perforated metal slotted hole patterns including side-staggered, end-staggered and straight-line. You can even have a combination of a straight and staggered pattern on the same workpiece. In most instances, the longer slot dimensions can be furnished with either the width or the length of the metal sheet. 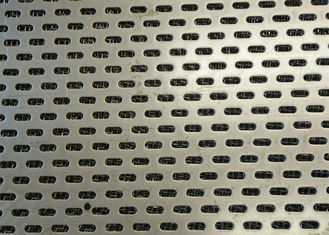 Slotted hole perforated metal is also easy to fabricate.